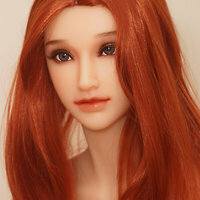 The Sanhui SH-156 is an almost life-sized silicone love doll. The well-proportioned lady is about 156 cm tall and weights between 30 an 34 kg. 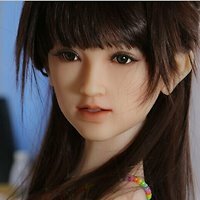 This doll is created and manufactured by Chinese manufacturer Sanhui. Body measurements: N/A cm (breast) × 50 cm (waist) × 76 cm (hips). 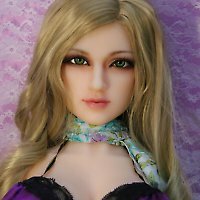 The Sanhui SH-145/C aka Sakura is a silicone love doll. This medium-sized doll has a body length of about 145 cm and weights 25 kg. 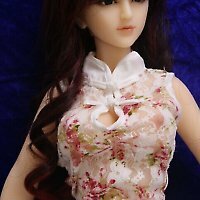 The doll was created by Chinese manufacturer Sanhui. 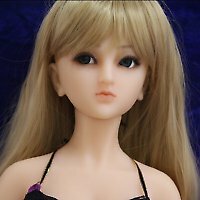 The Sanhui SH-145/D aka Sakura Yamamoto is a silicone love doll. 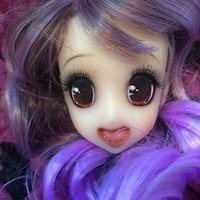 This medium-sized doll has a body length of about 145 cm and weights 25 kg. 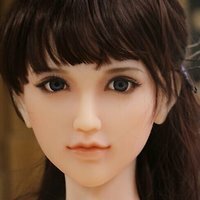 The doll was created by Chinese manufacturer Sanhui. 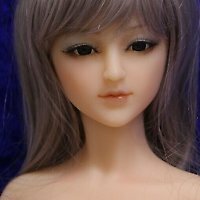 Miki is a female head made of silicone for miniature love doll Sanhui SH-92. The head is manufactured by Chinese company Sanhui. 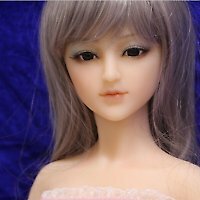 Haruka CE (CE = Closed Eyes) is a female Anime head made of silicone for miniature love doll Sanhui SH-92. The head is manufactured by Chinese company Sanhui and features closed eyes. 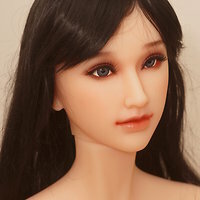 Haruka is a female Anime head made of silicone for miniature love doll Sanhui SH-92. The head is manufactured by Chinese company Sanhui.